I’m late to the party, but when I saw Champion Reverse Weave Crewnecks for $99 at UnionmadeGoods and saw that Urban Outfitters had exclusive colors, I figured I should chime in. I haven’t handled any of these new versions. The colors are nice. The fit looks a bit more modern. And I’m all for emphasizing comfortable utility over pure luxury; assuming the fabric is the same then you’re getting a workhorse sweatshirt. I’m confident, though, that the above tag is not included. They are warm as hell. The fit is often short in the body and a bit boxy. They belong to a trio of US-made shrunken perfection alongside Levi’s 501s and Fruit of the Loom Pocket Tees. Your dad probably had one. He still has it, but he had it, too. 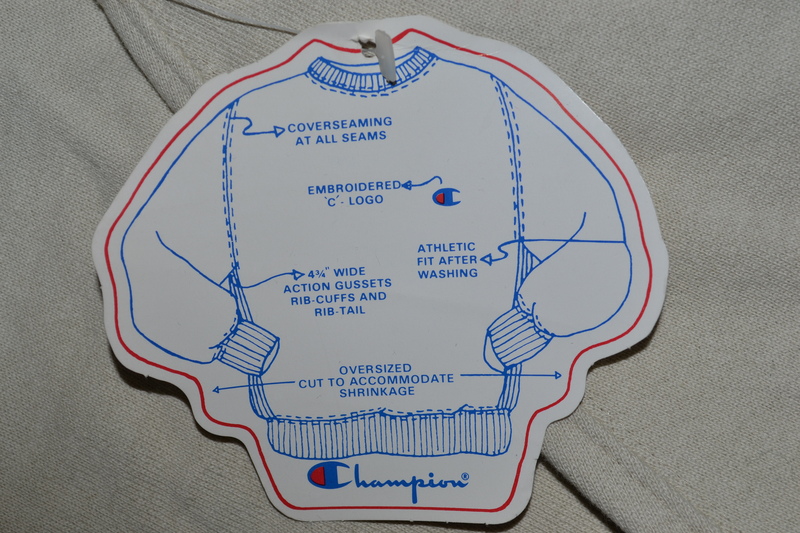 Champion Reverse Weave products have been around since the 1930s. I recommend reading the history of the brand on the company’s website; it’s filled with some rad images. And if you’re out hunting yourself, this guide to dating tags is consistent with what I’ve found. (I’m not sure who originally put the collage together.) The photos below are all from our current inventory. The term “Reverse Weave” comes from the fact that it’s woven horizontally, not vertically. That better matches the typical tear factors of a garment. The chest logo is usually embroidered. 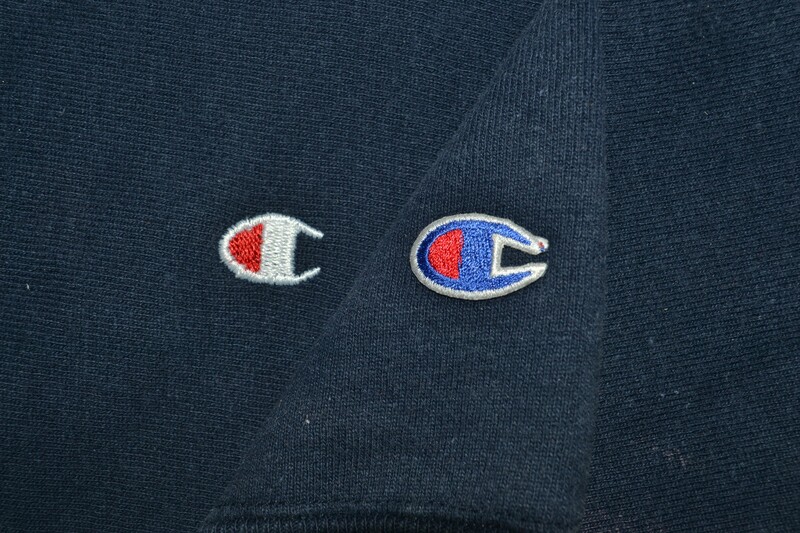 The cuff logo here is an applique. CReWS were also made to be worn. 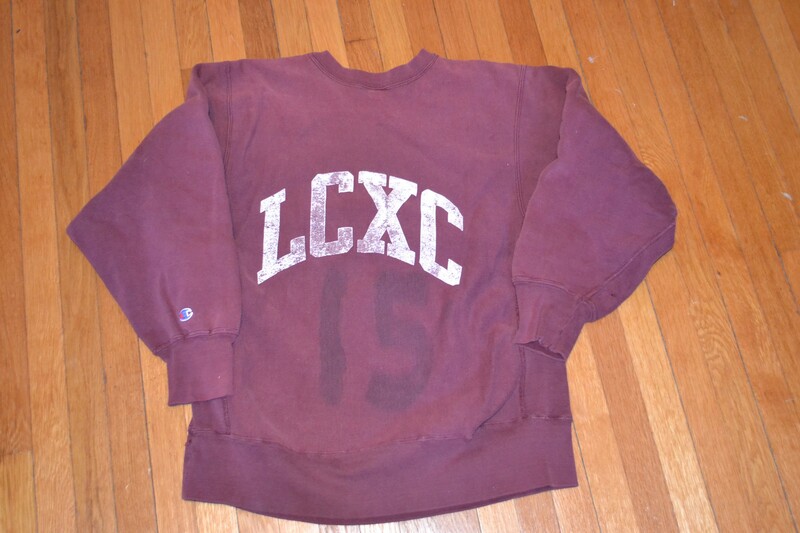 This is the back of a 1980s version from Loomis Chaffee Cross Country Team. Screen printing withstands washing better than whatever material with which that 15 was painted. 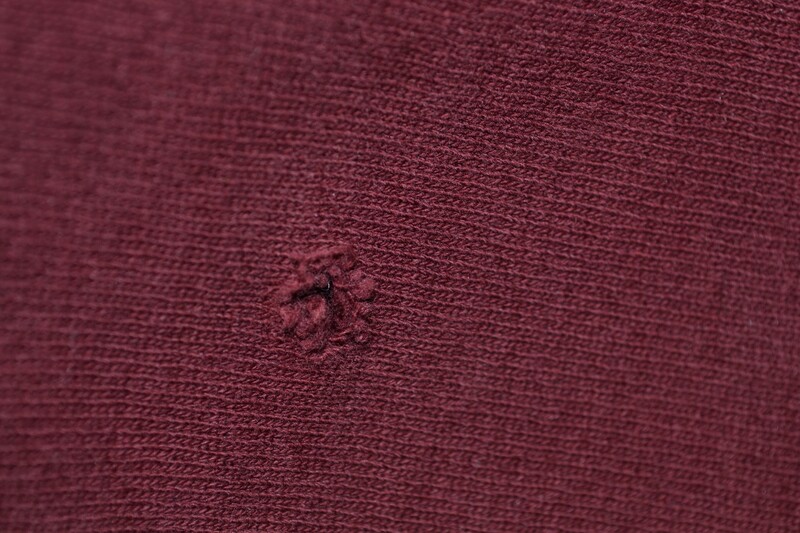 The armholes on vintage CReWS are functionally and comically wide. 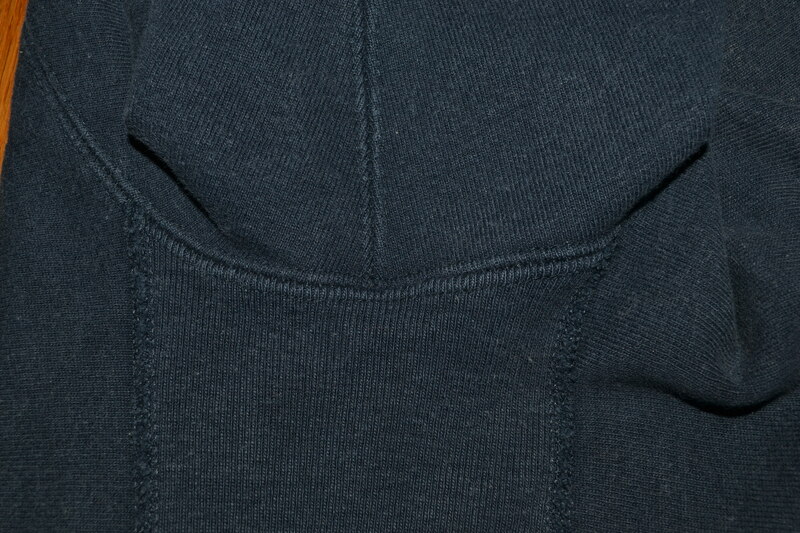 The gusset widens slightly at the armpit to improve fit and range of motion. CReWS are made for branding. Here’s a close-up of the satin lettering stitched around the embroidered chest logo. 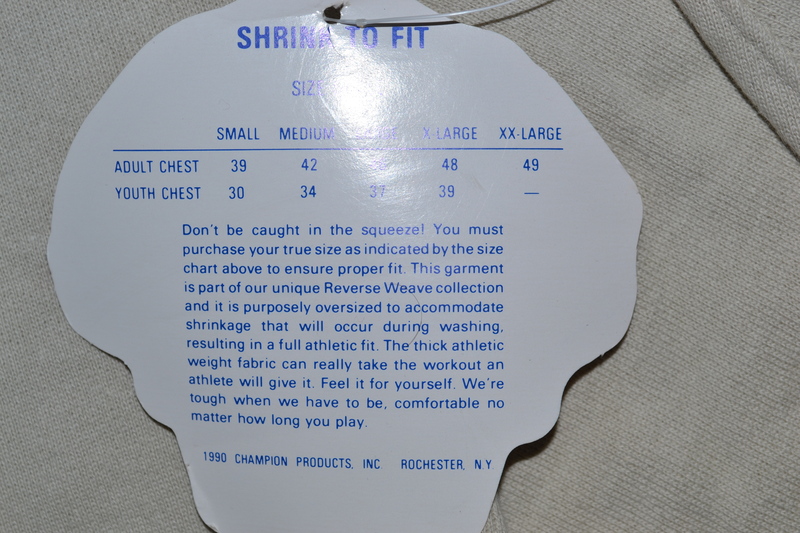 Deadstock tags on a Reverse Weave dated to 1990. Action Gussets y’all. Here at Comma Vintage, there are few items we’re more confident to ship. And we’ve shipped a lot. They’re timeless, versatile, and, most important, wearable. Best case scenario: it’s the perfect match to a pair of sneakers or hat and it completes a look. 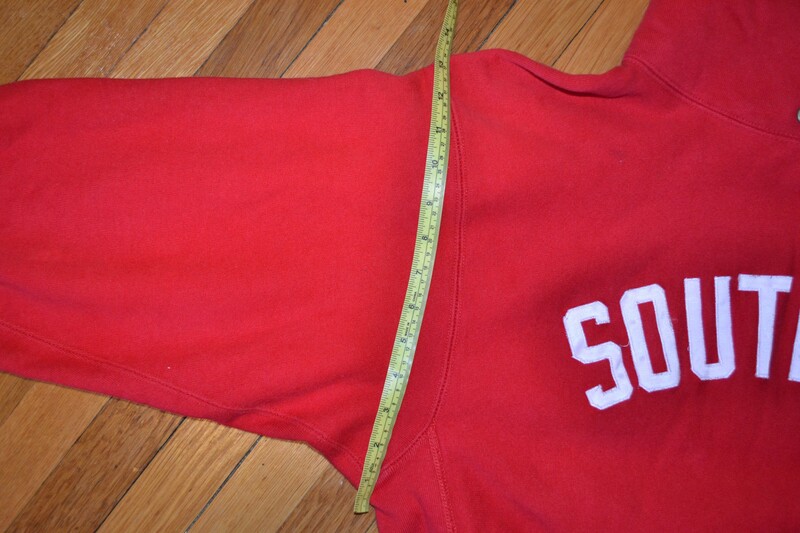 Worst case scenario: You get a sweatshirt in which to take workout or mow the law for the next decade or two. 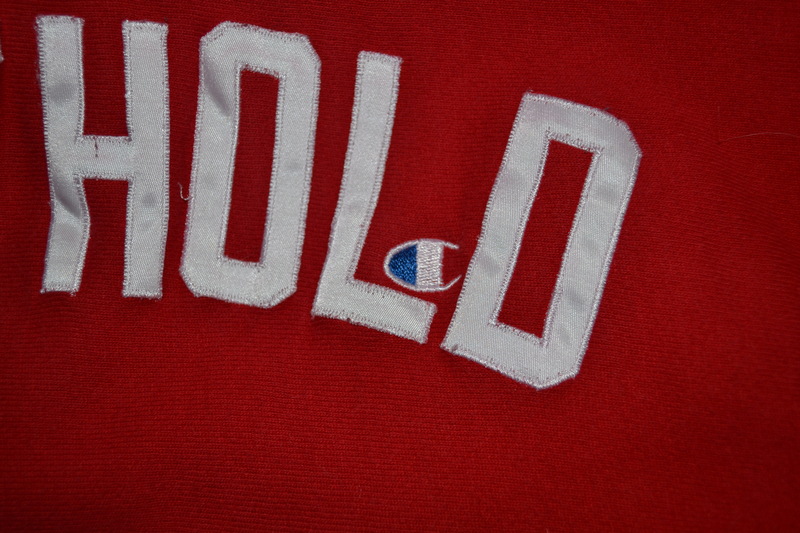 If you’re looking for an authentic vintage CReWS, head to eBay. They’ll run you about $40. If you want to maybe get a CReWS, but also get a bunch of other awesome stuff, then check out our subscription service. It’s rad and I think you’ll like it.